The Christian Church historically prepared for major feasts and solemnities with a period of prayer and penance. This practice continues in the Christian churches of the east for several feasts and in the western church with the seasons of Advent and Lent. These seasons are commemorated with prayerful attention to God’s work among us and simple acts of penance. We embrace a certain simplicity in our daily lives and cultivate a deeper awareness of God’s presence through daily prayer, contemplative liturgies, and care of those who are in need of God’s grace at this time. 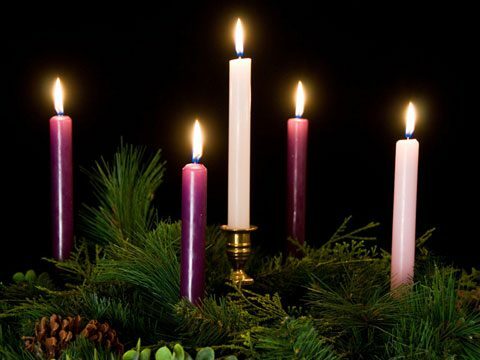 Over the coming weeks we will post resources to help you enter into the season of Advent. For now, we invite you to check out the following sites. Learn how to pray the daily office, an ancient practice of praying the Psalms and lessons from the Bible. This resource is available both in contemporary language and the classic Book of Common Prayer. You can also download the Daily Office app for your phone or mobile device. Sign-up today to receive daily reflections from the PWRDF. Receive daily reflections in your email inbox. Sign-up today!